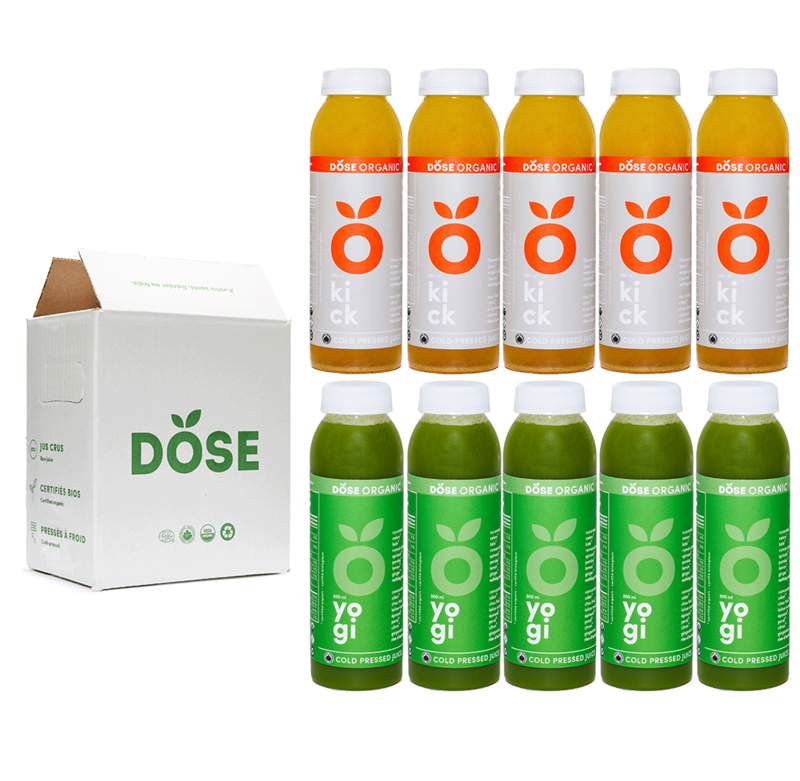 The perfect pack for those who want an energy and vitamin boost! 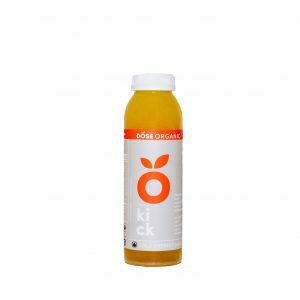 Thanks to our delicious low sugar juices. 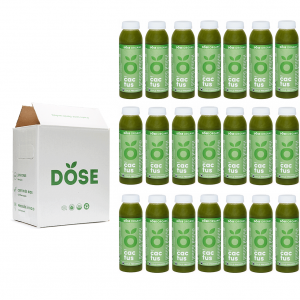 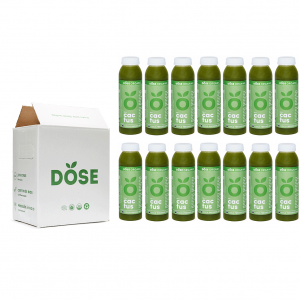 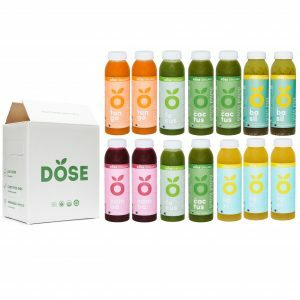 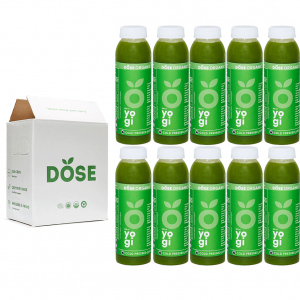 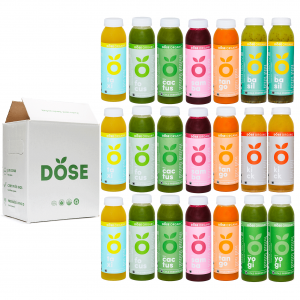 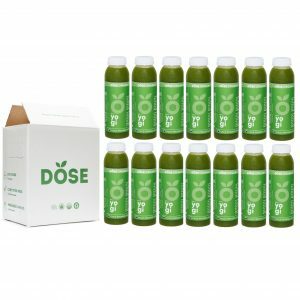 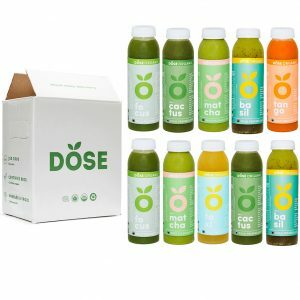 The perfect pack for people who want low sugar, energizing and delicious juices ! 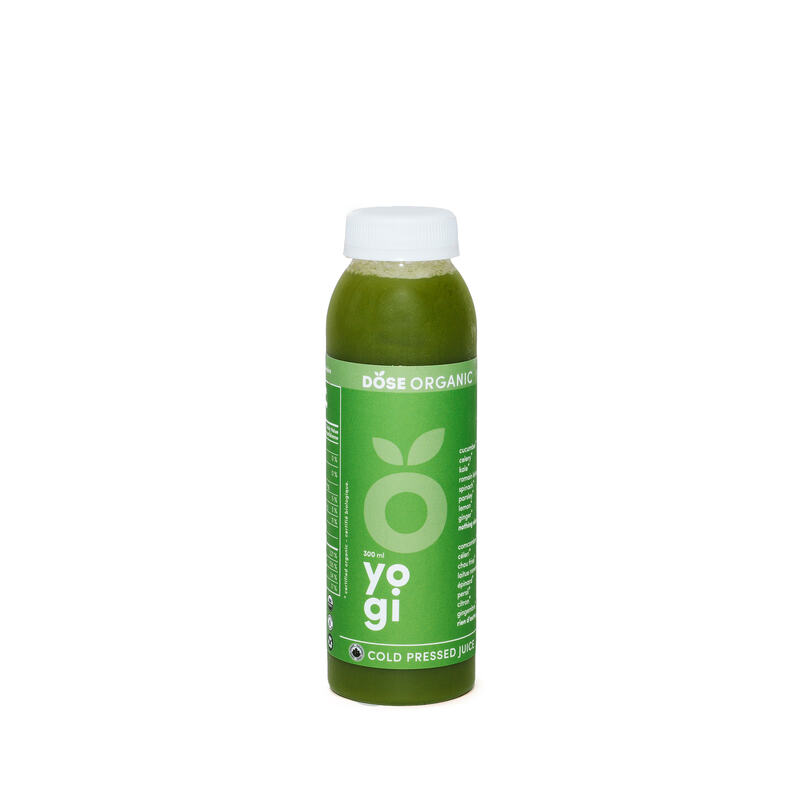 The juices will give you a boost of energy when you most need one. 5 KICK: our energizing juice that emphasizes the shared properties of citrus fruit and cayenne pepper. This dash of natural sugar (6g per bottle) and spice will immensely boost both your immune system and metabolism.